Never Used National Bulk Equipment Hopper for sale!!! Never Used National Bulk Equipment Hopper for sale!!! We have a variety of hopper packaging machinery for sale!! 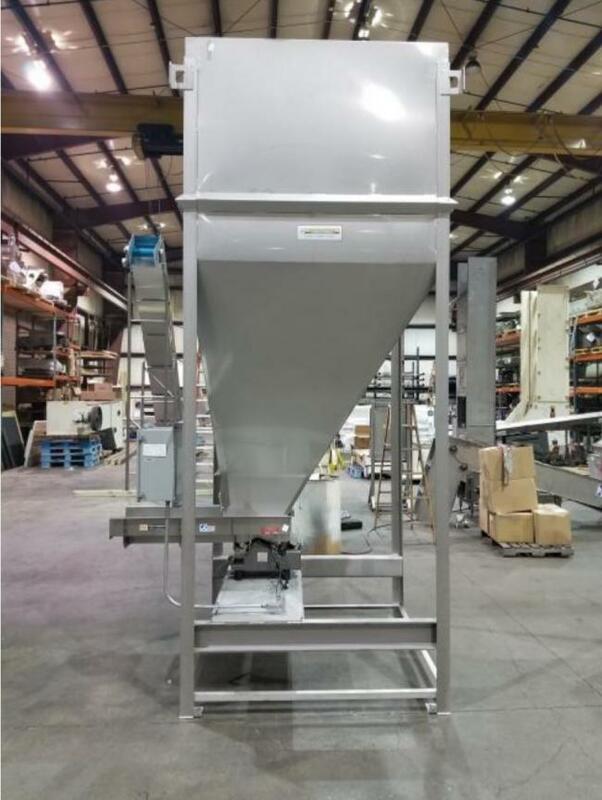 This never used National Bulk Equipment Hopper is a great piece of packaging equipment.